UNIST researchers explore potential treatment for Lou Gehrig's disease. 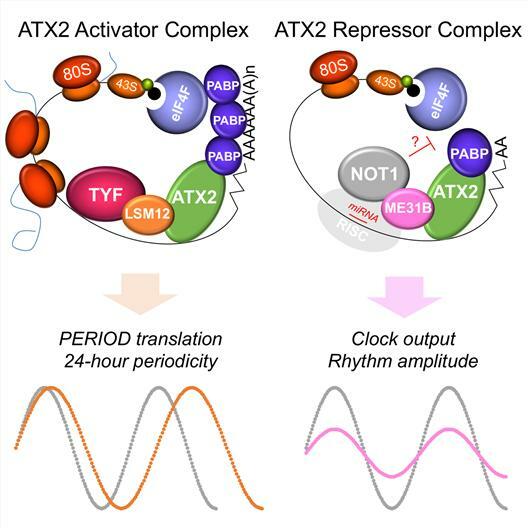 ‘Ataxin-2’, a degenerative brain disease gene, also acts as a ‘biological clock gene’ that controls biological rhythms. Recently, UNIST researchers have been attracting attention by uncovering a new bio-clock gene that combines with Ataxin-2 and its working principle. It will also be an important clue to the cause and treatment of Lou Gehrig’s disease. 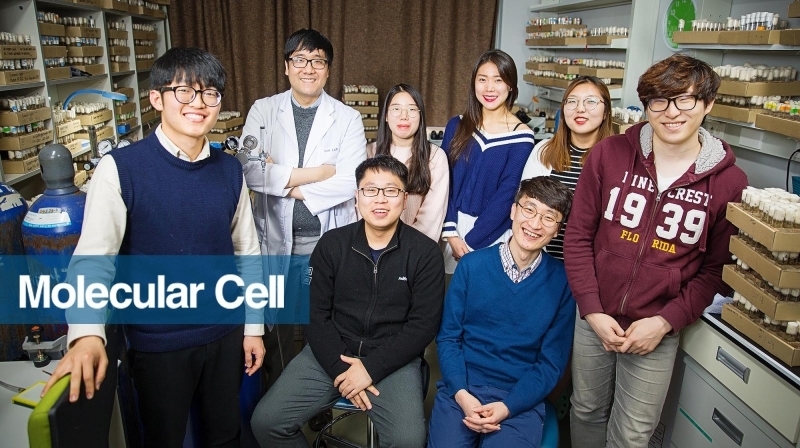 Professor Chunghun Lim in the School of Life Sciences at UNIST has announced the world’s first elaborate molecular biology principle to control the bodily rhythm of Attack Shin-Tu and published it on the 6th of Molecular Cell. Molecular Cell is the most authoritative journal in the field of biochemistry and molecular biology. Attack mutations in the neuron gene are important genetic factors in degenerative brain diseases such as Lou Gehrig’s disease, spinal cord cerebellar ataxia, and Parkinson’s disease. However, there is no known molecular biologic mechanism of action of the ‘Attack neurotrophic protein complex’ which regulates neuronal apoptosis and the onset of degenerative brain disease following aging. In the study, published in the journals, Nature and Science in 2013, Professor Lim Jung-hoon discovered a new twenty-four gene for the biosynthetic periodic protein synthesis, We have elucidated the working principle of the biological clock that controls the 24-hour periodic cyclic animal behavior such as the sleep cycle by promoting the translational activation function of the neu-tougar twenty-for protein. When Pierre’Id is the first known biological clock gene to manipulate this gene, there is an abnormality in the biological rhythm. In this study, the research team discovered genes (Lsm12, me31B) for two new proteins that bind to Attack neu – Tup proteins, and found out the principle of controlling the rhythm of Attack neurotransmitter complexes depending on the binding of each protein. 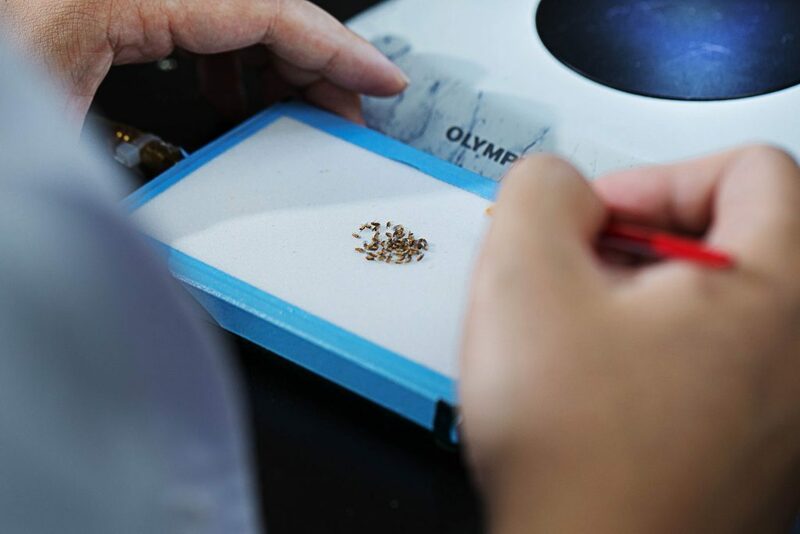 The behavioral neurogenic model of transgenic Drosophila has been used to identify these molecular mechanisms of action. The LMS-Twelve protein acts as a molecular adapter connecting the Attack-Thought and Twenty-Proteins. As a result, the bio-clock gene pearlial protein translation is activated and the vital rhythm has a periodicity of 24 hours. On the other hand, the Emissary Tissue protein activates the Not1 protein function, which breaks down messenger RNA, which is the material of protein translation, in association with Attack nephrotic protein. As a result, it regulates the time of release of the substance that regulates the biorhythm (neuropeptide), thereby sustaining the cycle of the biorhythm such as sleep.